There are several types of lassi including sweet or salty lassi, mango lassi and the bhang lassi. The bhang lassi contains bhang which is a form of marijuana and popular during the festivals of Holi and Shivratri. The best place to try Bhang lassi is in the holy city of Varanasi where you will find street vendors selling them. The normal lassi is available everywhere in India particularly at this time of the year. You will also find street vendors selling lassi in many places. Most restaurants would also have listed in their menu. So if you are up for the challenge, the lassi is something to look out for. 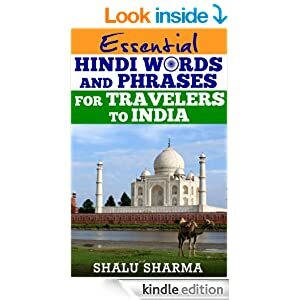 There is a list of other things (in this book) you can do in India to get the complete Indian experience. Lassi is a great drink. Nepal is another place where it is popular. I love lassi..becuase i live in punjab.regular use in summer season.. I like mango lassi. Very tasty. 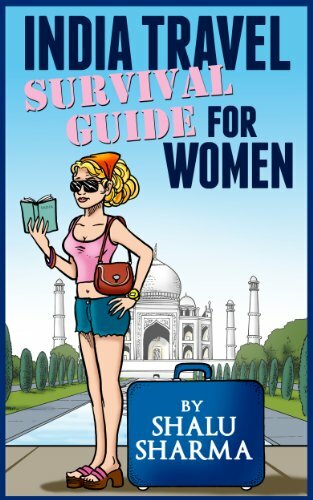 Good tip for those traveling in the summer to India. I love lassi. I drink it all the time when I out and about. Its good for the summer months. Me too, I too make a point to have a lassi when I am out and about. It’s Nice thanks for this amazing information. I like to drink lassi even i drink it at night. I like to drink lassi even i drink it at night. 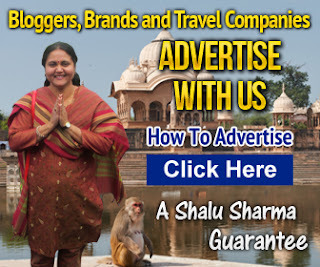 Your site, just a godsend for travelers. 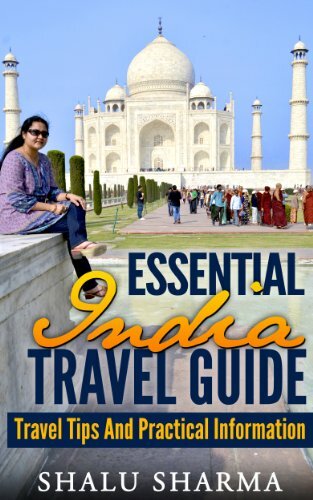 Hi, I am a big lover lassi…thanks for sharing this article. Salty lassi is my favorite. It is very tasty.. I used to drink lassi when i was in India..
Ohh. i really like this. It would go really nice with my comments. Thanks. I’ll get on it. The management should be well aware of numerous arrangements of the FCRA and must strictly follow the exact same otherwise they might deal with a number of strenuous punishments under the Act. Lassi is my favorite drink and many people also prefer it more than cold drink. But it is not easily available as cold drink in the market. Also it is not as hygienic as cold drink because many seller make it carelessly. This is the reason that lassi is not popular as cold drink. When I learned different pages of your blog, but one of the best and also my life moment, where the taste of Lassi is amazing. Thanks for shared and enjoyed to reading this article too much. I am mitch brown from San diego, California. When i will come in india definitely I drink lassi. I like Indian lassi. I also love to drink Lassi, But Bhang Lassi is not good for normal person, We should only drink simple Salty Lassi that is very good for health in summer. Any way thanks for sharing such different type of Lassi. Lassi is the India’s own cold drink. It healthy and tasty. what is that ?? lassi ? this my first time hear that ? traditional drink ? You’re such a amazing blogger I’ve read many of your blogs they all are just awesome . I never taste this kind of drink, but M’ Definitely gonna try this whenever I visit to India. yup Lassi is one my favorite drink and i like it more than cold drink.but it is not easily available as cold drink in the market also it is not as hygienic as cold drink because many seller make it carelessly. This is the reason that lassi is not popular as cold drink. Very well said. Lassi is far better than any other drinks like cold drink, packed fruit juice etc. Its tasty and healthy too.